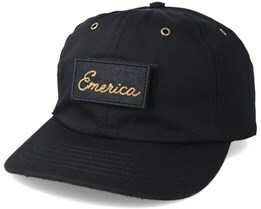 An Emerica cap is very strongly associated with the skateboard culture and this is also where they started out. Emerica was founded in 1996 when the shoe brand Etnies was placed on the US market for skate shoes. 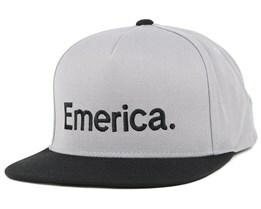 It was an amalgamation of the names America and Etnies. 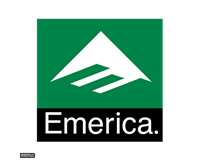 Emerica has always had a high-end focus, which has been key to their success. 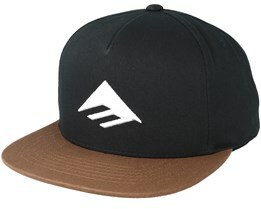 Everything started with footwear was developed into clothes, including the hats you can find here. 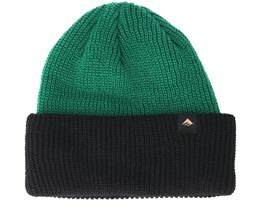 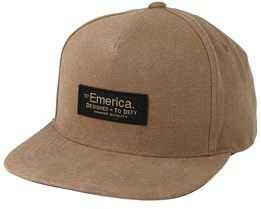 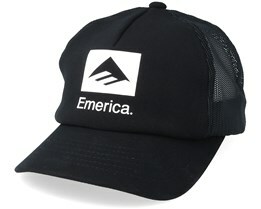 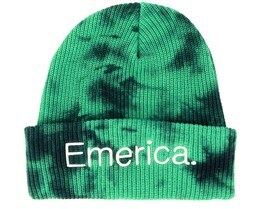 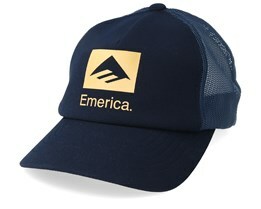 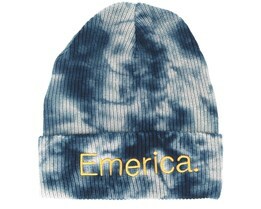 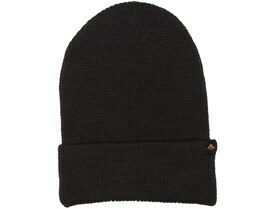 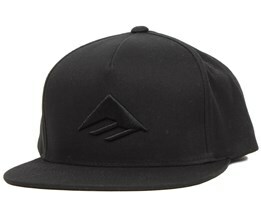 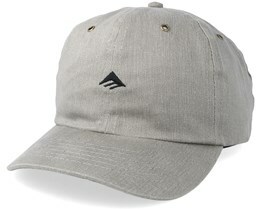 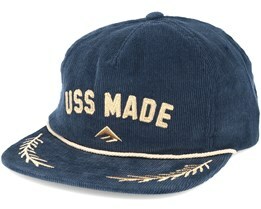 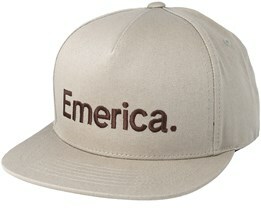 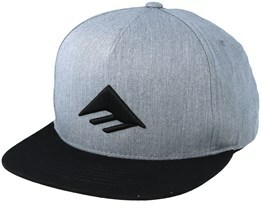 We have Emerica Hats from the latest collection and the best models. 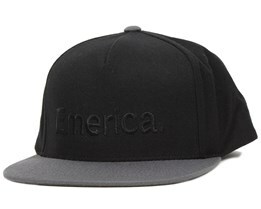 Over the years, Emerica have also had a strong team of extreme sporting heroes wearing their caps and snapbacks, which has made the brand into one of the most popular in the skateboarding world.